There’s no such thing as a good or a bad tomato sauce. There are just different types of pasta sauce that fit different types of people. This conclusion, reached by Howard Moskowitz in the 1980s, revolutionised food science with the concept of the sensory clustering of markets. At Sensory Value, we work in this field. Perfection is highly subjective and even more so in the food and beverages industry. This is what psychophysicist and specialist in market research Howard Moskowitz understood before anyone else in 1980s America. Malcolm Gladwell, a writer at The New Yorker, explains Moskowitz’s brilliant discovery in a TED Talk, “Choice, happiness and spaghetti sauce“. As Gladwell explains, Prego pasta sauces were losing market share in the 1980s to competitor Ragú, even though the product was much better, with the quality of the tomatoes, the combination of herbs and Prego sauce’s adherence to pasta clearly superior to Ragú’s. At the time, Campbell Soups, which owned the Prego brand, asked Moskowitz to find the tomato sauce for pasta that would satisfy Americans. With a PhD from Harvard, Moskowitz had already worked for well known brands such as Pepsi and Nescafé and had also developed concepts such as the “sensory satisfaction sensation”, based on a commission from the US army to get soldiers to eat the (not very appetising) food provided to them during military operations in order to ensure resistance in battle. After analysing the situation, expert Moskowitz asked Prego to develop a battery of different tomato-based pasta sauce prototypes, identified according to their sensory attributes: sweetness, garlic flavour, acidity, tomato flavour, consistency, visible solids… In total, 45 tomato sauces were created and Moskowitz took them on a tour of the United States, testing them on consumers from all over the country. The key to getting conclusive results in this research was about using sensory analysis to make the right choice of products for testing with consumers. Each consumer tried ten small bowls of pasta with different spaghetti sauces and they then awarded each sauce with points. When analysing the data, Moskowitz saw that there was no preferred variety of spaghetti sauce, but that consumer taste could be classed into three groups: some liked the standard tomato sauce, others preferred the sauce with the spicy touch and, finally, there was a group that preferred a sauce with lots of vegetable chunks. Realising that there was a large group of people who wanted more vegetable chunks in their tomato sauce was a real discovery, because there was no such product in supermarkets in the 1980s. One in three Americans wanted that kind of sauce and no company had attended to their needs. If Prego had undertaken traditional product testing, consumers would not have been able to express their desire for this variety, as it was not available in the market at the time. 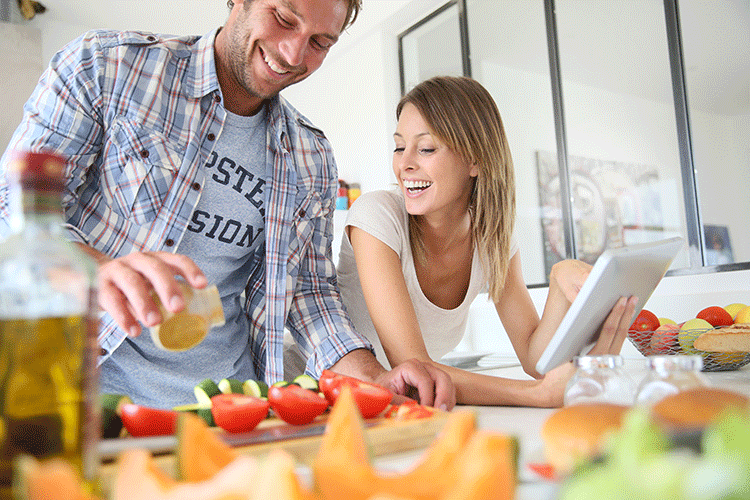 With the information from Moskowitz’s research, Prego completely reformulated its tomato sauce for pasta. And that is how it launched its spaghetti sauce with extra vegetable chunks, which was a massive sales success. 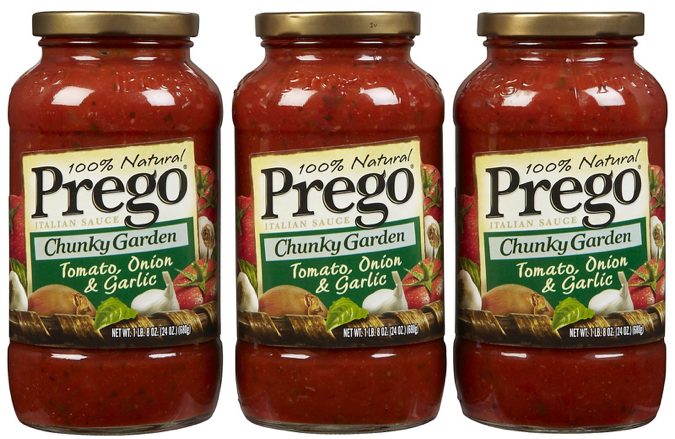 This strategy allowed Prego to become a leader in the pasta sauce business in the US. Over the next 10 years, this discovery helped the company generate more than $600 million of additional business. And Moskowitz also ended up working for Prego’s competitor Ragú, which now has more than 40 sauce varieties on supermarket shelves, with the aim of satisfying all consumers. At Sensory Value, we call Moskowitz’s method a “Dual Approach”, where you cross data from product tests with sensory analysis. Our team has also optimised this methodology, turning it into our SensoConsumerTM , which allows us to use statistical analysis to define the key sensory attributes (acceptance drivers) in each product category to ensure consumer acceptance and define the sensory clustering of markets. Before Moskowitz’s revolution, food manufacturers had been concerned with creating universal products that would please everyone. In actual fact, there is no perfect product, but instead, we have perfect products (sensorially speaking) for different groups of consumers. No Replies to "There's no such thing as the perfect sauce, just perfect sauces"